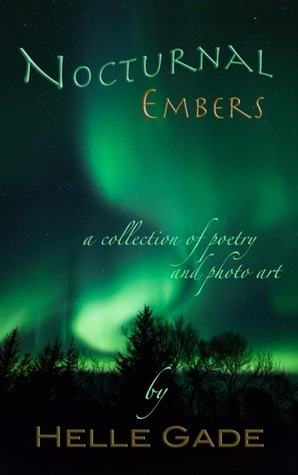 Nocturnal Embers by Helle Gade…a wonderful collection of poetry to welcome 2014! | Fantastic Books …and other interesting reads! Fantastic Books …and other interesting reads! Welcome to my blog – Fantastic Books. I love to read and included in the blog you'll find fiction, written by established and new authors. There are short stories, anthologies and short fiction, as well as some wonderful poetry books. My favourite genres are historical fiction, crime and mystery and I also enjoy a little fantasy and paranormal. Actually, I love most genres, apart from Science Fiction. 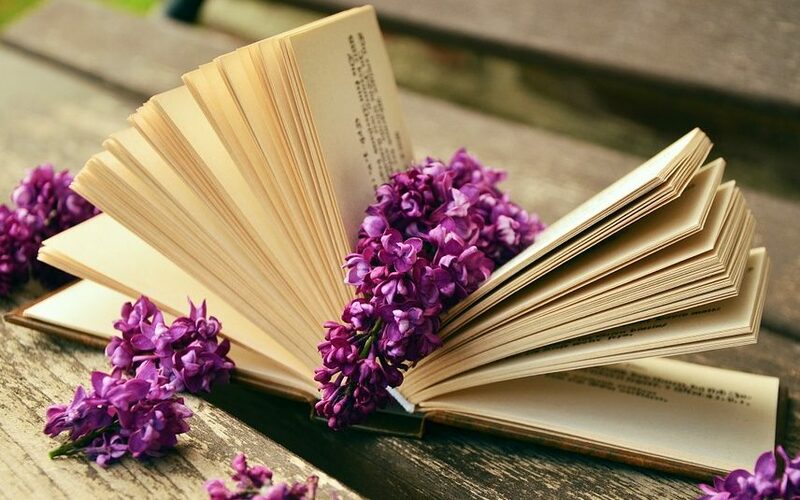 Thank you for visiting my blog – I hope you've enjoyed reading about some of my favourite books and maybe, you've found something new. I hope so! I love the poem “Child’s Soul”. It is quite beautiful, mentioning the positive attributes of love and compassion. I felt that it could be matched with “Karma”; despite the fact that, in many ways, it is the opposite of “Child’s Soul”. I have already read this collection of Helle Gade’s wonderful poetry twice and I can say with certainty, that I shall read it again. I would recommend “Nocturnal Embers” to anyone who enjoys beautiful, heart-felt poetry. This entry was posted in Poetry and tagged Helle Gade, photographs, Poetry on January 2, 2014 by bookangel2. An amazing #review of Nocturnal Embers. Agreed. This is one of the most powerful poetry books I have ever experienced. The stark beauty of Helle’s words touched my heart and soul. It is a read that will stay with me for the rest of my life.